Thank you for reviewing and verifying your shipping address. 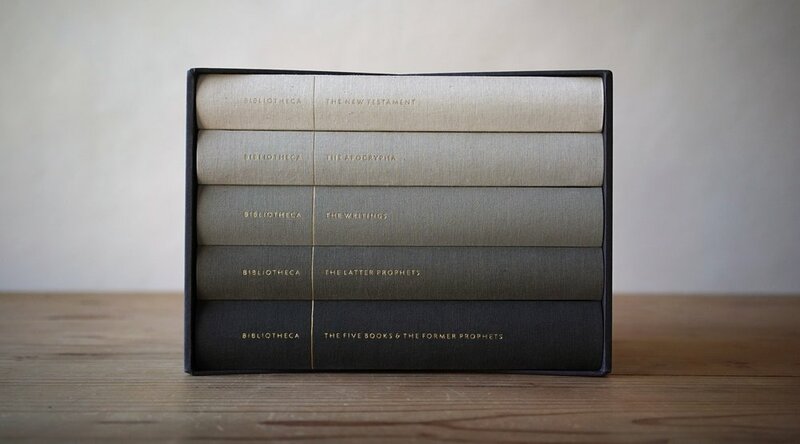 Five elegant volumes designed for fluid, enjoyable reading. A classic literary translation, respectfully updated for modern readers. Sewn lay-flat binding. Wood-free, stone-based paper. Manufactured in Germany.